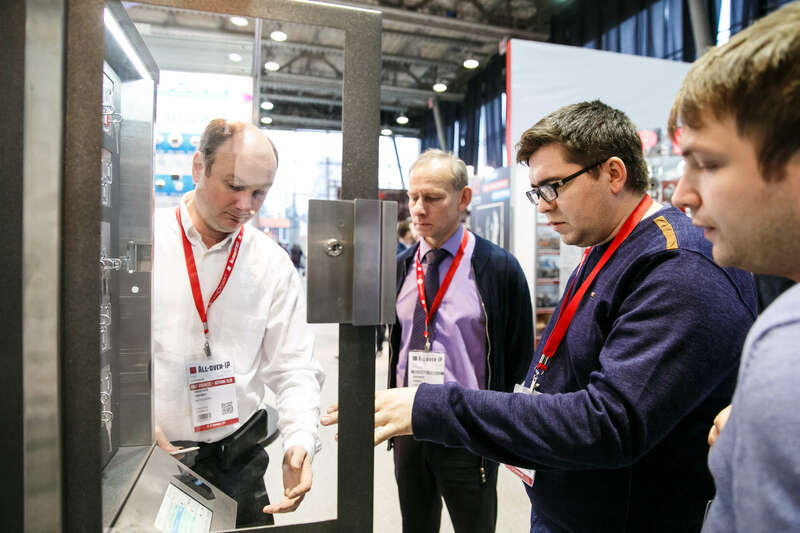 Sponsored by dormakaba, All-over-IP 2018 has set up The Access Control Academy and Exhibition. Target audience: full-service system integrators, architects and engineers (A&Es), project designers, security officers, Chief Information Officers (CIOs), Chief Executive Officer (CEOs), HR directors. 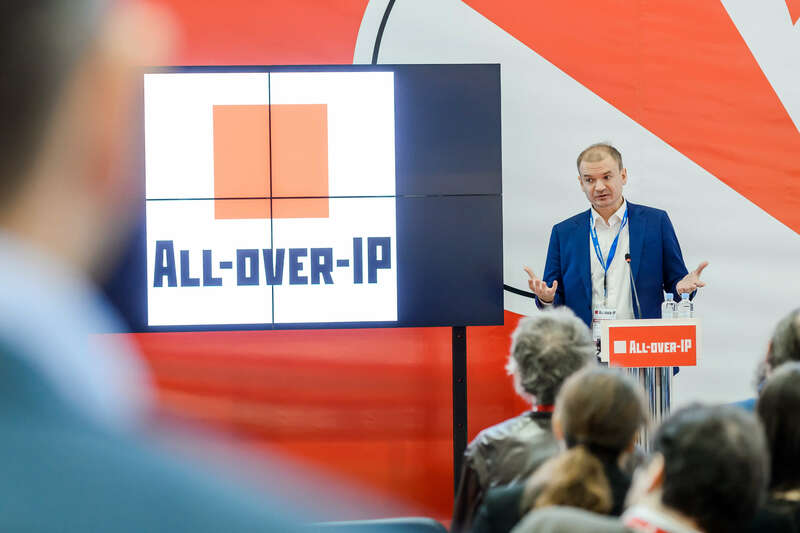 At All-over-IP 2018, dormakaba is driving a knowledge centre focused on challenges and solutions for retail, banking, hospitality, and geographically distributed businesses (including transportation infrastructure, oil and gas, energy and industrial facilities). November 21, 2018 – dormakaba is joining forces with its partners and IP industry leaders to introduce the outcome of their engineering efforts that have been put in for a number of our real-life projects at The Access Control Academy. businesses that are looking to lower that expenses on IT infrastructure, employees, time to set up access control strategies, and improve capitalization. Shift in Demand Curve for Multiple Site Businesses. Taking Total Control of a Convenience Store Avoiding Servers and Operator Workstations. 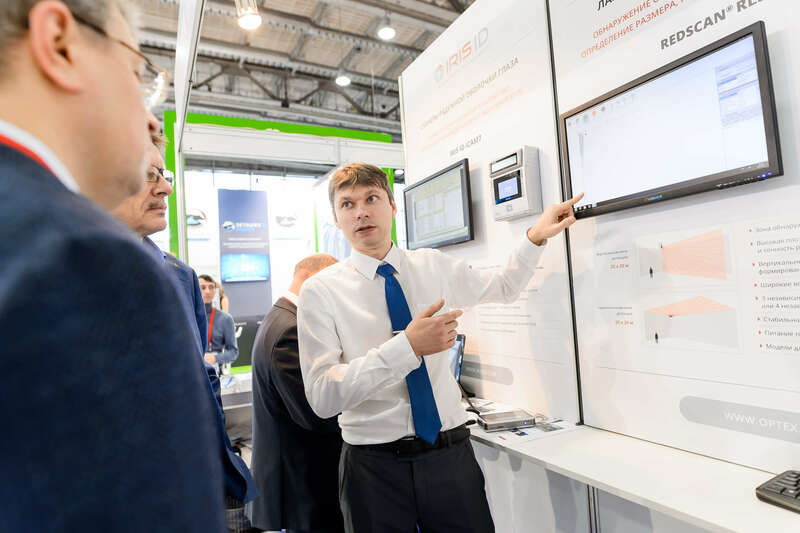 Dealing with Time Tracking and Process Control in Distributed Systems with Interactive Terminals that Offer Minimum Access Control Functionality and Allow Connection of External Identification Devices. The Last Mile Problem. What Do You Do When the Customer Get To Think of Access Control at the Last Moment. Rolling Out Traditional Access Control with Wi-Fi, ZigBee or Bluetooth Connectivity. Speaker: Victor Gyulnazaryan, Regional Sales Manager, 2N TELEKOMUNIKACE a.s. Most Common Challenges for Hotel Chains: Personnel Optimization, Cost Avoidance, Hospitality Improvement, Capital Improvement. What Does Access Control Have To Do With That? Faster And Convenient Check-in Process. How Do You Get Rid of Queues at the Lobby With Self Check-in Strategies? dormakaba Vertical Solution. Taking Hospitality A Step Further Through Getting Keycard Management To Interface With A Hotel Property Management System. Banking's Digital Transformation: Security in Financial Sector. From Mechanical To Electronic Locks With Extensive Audits For Use On Safes Suitable for Banking, Retails and Commercial Applications. A Closer Look at Access Control and Personnel Identification With Facial Recognition for High Security Areas. 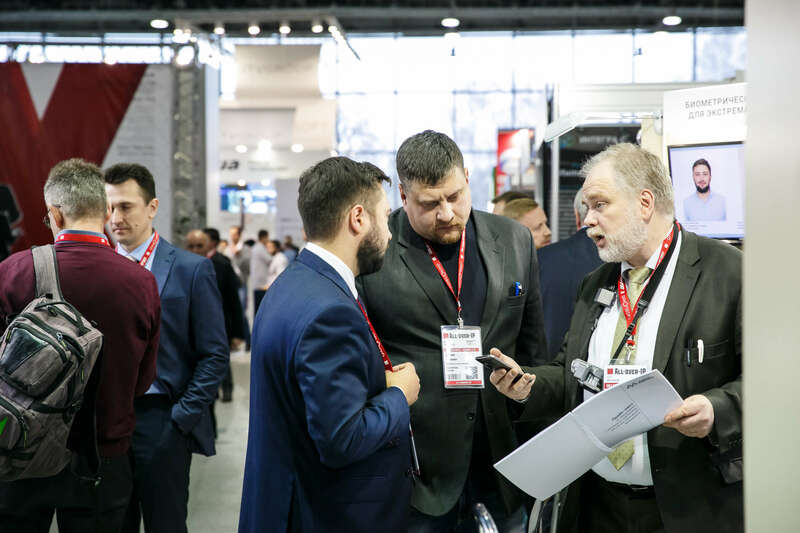 Use the All-over-IP Access Control and Security agenda powered by dormakaba to develop business with new and existing partners in Russia, and meet with key local customers. 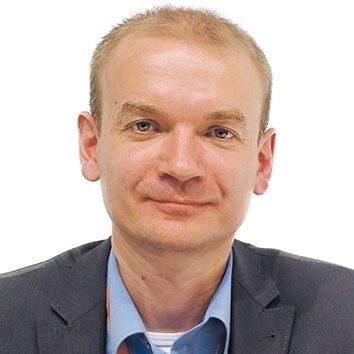 "We are supporting The Access Control Academy to introduce the outcome of our engineering efforts that have been put in for a number of our real-life projects, and share knowledge together with our partners and IP industry leaders."